First edition of Hardstyle Pianist In Concert SOLD OUT! 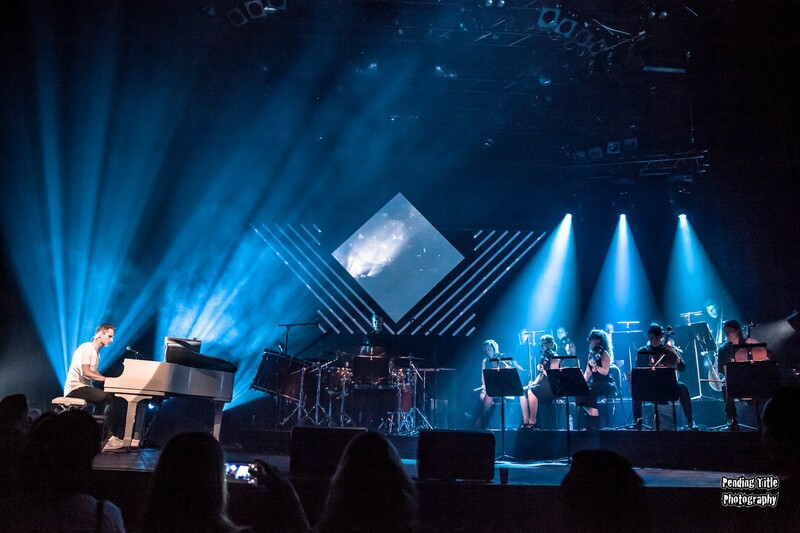 The first ever Hardstyle Pianist In Concert, that we organized in close collaboration with HEDON Productiehuis and took place on June 2nd in HEDON Zwolle (NL) couldn’t have been better. The venue was sold out, the vibe was great and the music was perfect. We are SO proud of Jisk, who worked so hard on arrangements for the string-orchestra, percussion and vocalists, you’ve inspired us all with your great music. We want to thank all people who have worked on this production and of course all Hardstyle Pianist fans! We will hit the stages again soon!Keep checking the official Hardstyle Pianist Facebook page and/or our iGNITE! Music Facebook page for the latest news and announcements. If you want to book the Hardstyle Pianist for your club, festival or if you have any other business or media related questions please contact us! Check out the short aftermovie of Hardstyle Pianist In Concert by Björn Baay.